People with chronic fatigue syndrome, or CFS, usually have tremendous difficulty doing the things that many of us take for granted. For example, we probably don’t think twice about getting dressed or driving someplace provided we’ve gotten enough rest. However, this is not the case for someone who is chronically fatigued. CFS is a very frustrating condition for many reasons. First, rest does little to nothing to quell CFS symptoms. 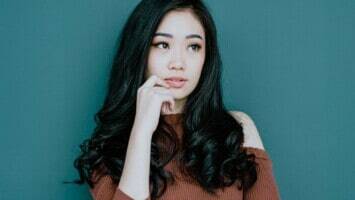 Second, the causes of chronic fatigue syndrome are not well known (though a weakened immune system, hormonal imbalances, viral infections, and stress may contribute). Lastly, CFS has no known cure. While there may not be a cure, there are effective methods of self-care that do seem to work for many. We will discuss these at the conclusion of this article. 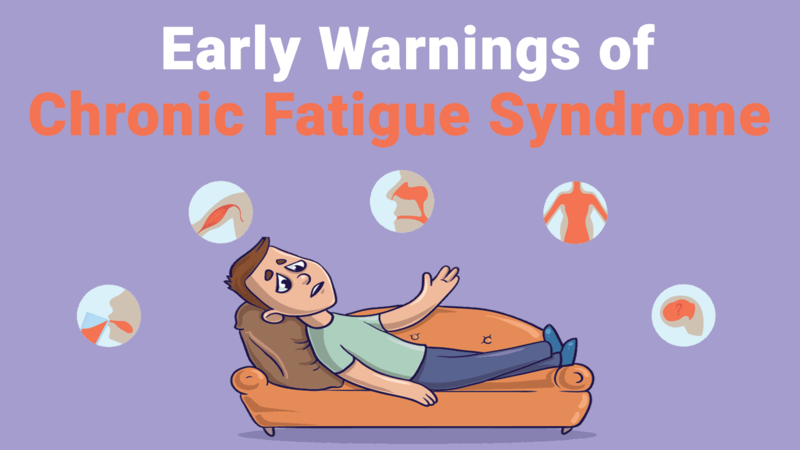 But first, let’s talk a bit about five warning signs of chronic fatigue syndrome. As its name implies, fatigue is the overarching symptom in CFS. Think of how fatigued you feel when sick with the flu. Anyone who has had a nasty case of the flu will attest they only want to do one thing when sick: rest. Now imagine feeling the flu-like tiredness every day. Next, imagine that the rest you so desperately seek gives you little to no energy. This describes chronic fatigue syndrome in a nutshell. In a 2015 academic paper, researchers from the Columbia University School of Medicine found differences in the immune system of individuals diagnosed with chronic fatigue syndrome. CFS patients had higher levels of cytokines, immune system chemicals typically released following the onset of a viral infection. In other words, CFS patients showed signs of a highly active immune system – with no apparent physical illness. Moreover, the wayward inflammatory response found in CFS patients appears to trigger a “brain fog.” Common symptoms of brain fog include difficulty concentrating, poor memory, and slow reaction time. All of us need sleep to recharge and be productive. Without sleep, we simply can’t function at anywhere near our capabilities. CFS sufferers are all too familiar with these feelings. For reasons unbeknownst to doctors and other medical professionals, sleep does not seem to provide people with CFS the required rest needed to function normally. A common complaint among those with CFS is the feeling that they didn’t get any sleep. Others report feeling as if they experience an “every morning hangover.” Even with sleeping pills and other sleep aids, many CFS patients find it very difficult to get a good night’s sleep. Some medical professionals, including chiropractors, believe that poor posture either causes – or results due to – chronic fatigue syndrome. It’s entirely possible that both are correct. While this “posture theory” has yet to catch on, most experts will concede that poor posture can result in low energy levels. As mentioned, some consider that bad posture is a possible sign of CFS. Maintaining an upright, “alert” posture requires more energy than many people with CFS can or will expend. Chronic fatigue syndrome is a highly individualized disorder with highly individualized symptoms. Because the possible signs of chronic fatigue are numerous, it is difficult to diagnose CFS. In fact, some estimate that upwards of 91 percent of people with CFS never receive a diagnosis. Treatment for CFS varies for each person. As we have no known cure, treatment focuses on alleviating symptoms. Treatment for CFS falls under three categories: medications, complementary medicine, and lifestyle changes. In some cases, depression may be the cause of prolonged fatigue. As such, a physician may prescribe an antidepressant. Pain-relieving medication may be prescribed for muscle and joint pain if symptoms are severe enough. Finally, a physician may recommend sleep-inducing medication. Changes to lifestyle may help with CFS symptoms. These include: limiting alcohol and caffeine, regular light exercise, creating and sticking to a sleep routine, limiting stressors, and refraining from physical exertion. 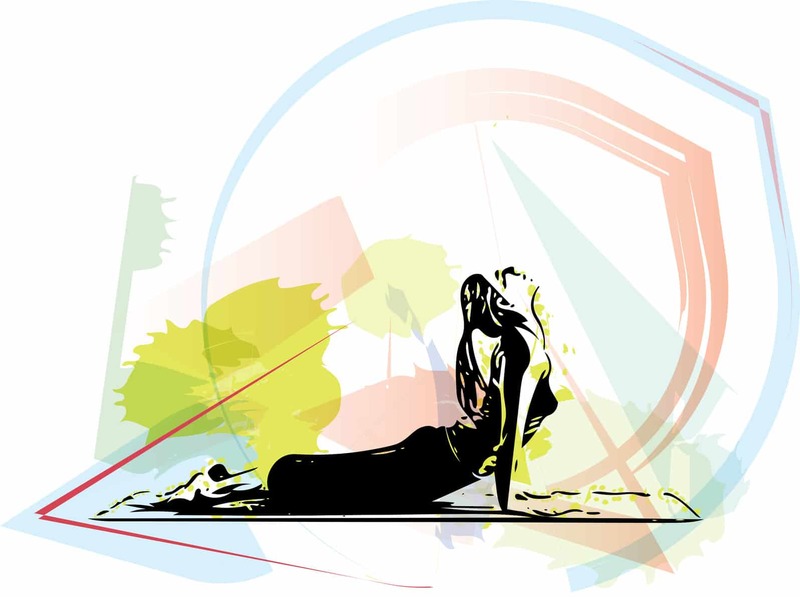 Alternative forms of therapy may prove useful – meditation and yoga, in particular. Acupuncture, aromatherapy, breathing exercises, massage, and tai chi may also help boost energy and alleviate CFS-related stress. Finally, some researchers believe that inflammation is the primary catalyst of CFS. So, sticking with an anti-inflammatory diet and taking NSAIDs (e.g., Advil, Aleve) when necessary may go a long way in eradicating many symptoms of CFS.